Midtown Atlanta is hopping with business activity, but we don’t have an “all work and no play” mindset. 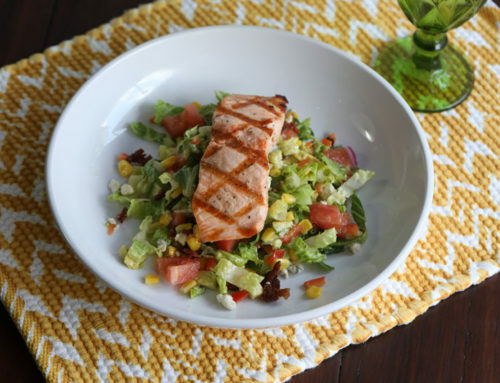 We understand it’s important to stop for a tasty lunch each day, and fortunately there are lots of restaurant choices in the midtown area. 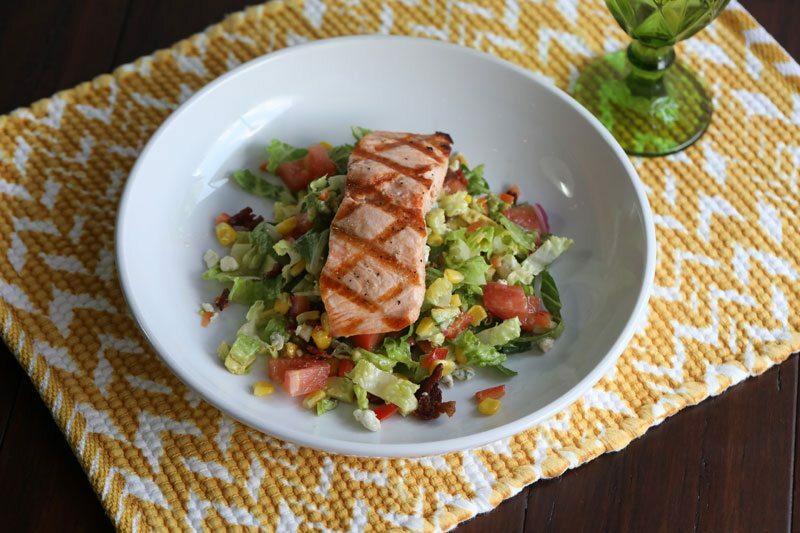 Whether you’re looking for an impressive place to have your next lunchtime business meeting or you need to take a break from busy days in the office, you can count on midtown Atlanta restaurants to provide some tasty options. Searching for an upscale environment to have your next business meeting? Lunch at an Italian restaurant in Midtown is an option! Choose between specialty items like ravioli and linguini or a lighter meal like an Italian sandwich or salad. 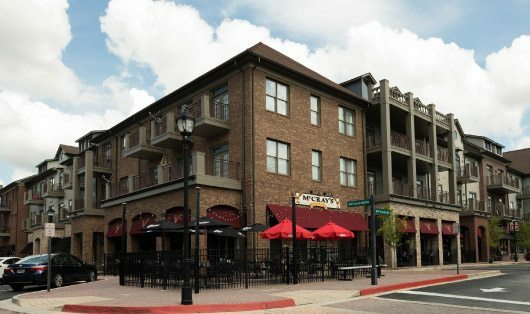 Many Midtown residents and employees like Pasta Da Pulcinella, the charming yellow house located on Peachtree Walk near 12th and 13th streets. When you’re in the mood for sushi, you can count on restaurants like Eight Sushi Lounge to satisfy your needs! Like other Midtown restaurants, this spot offers a chic and cozy atmosphere with both inside and outside dining. In addition to sushi, they offer other Japanese dishes as well. Searching for a filling entree like tacos, enchiladas, burritos, nachos or fajitas? F.R.O.G.S. is often a top pick for Mexican food in Midtown because of its tasty menu and laid-back yet upbeat environment on Monroe Drive. 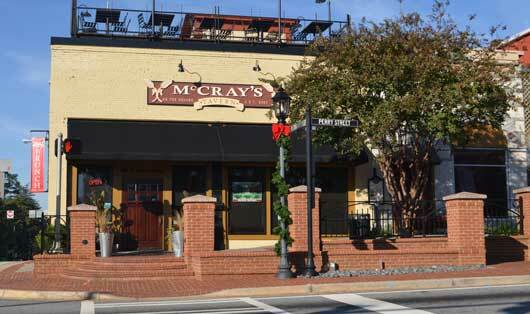 When you’re looking for a place to grab a quick bite to eat or searching for somewhere to take a client our for lunch, McCray’s Tavern has you covered. Choose between Italian and Mexican-inspired dishes, such pasta, salad, nachos and tacos. 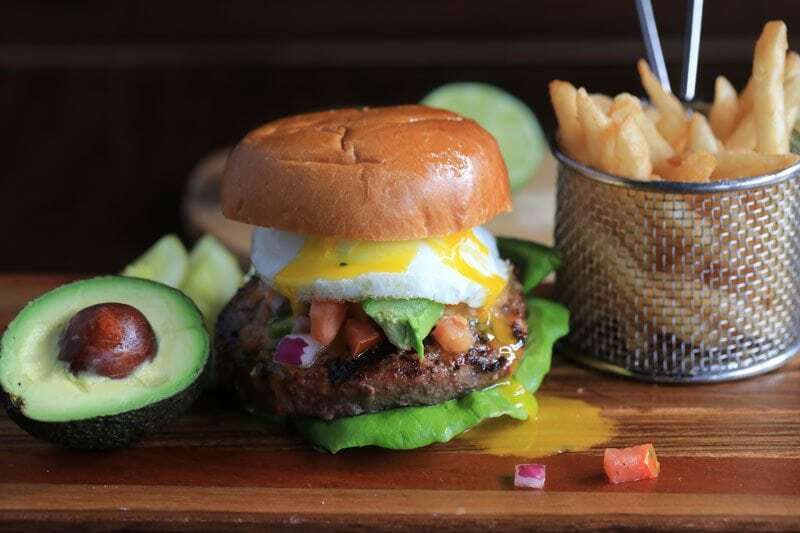 You can also order unique burgers, specialty sandwiches, wings, appetizers, and much more. 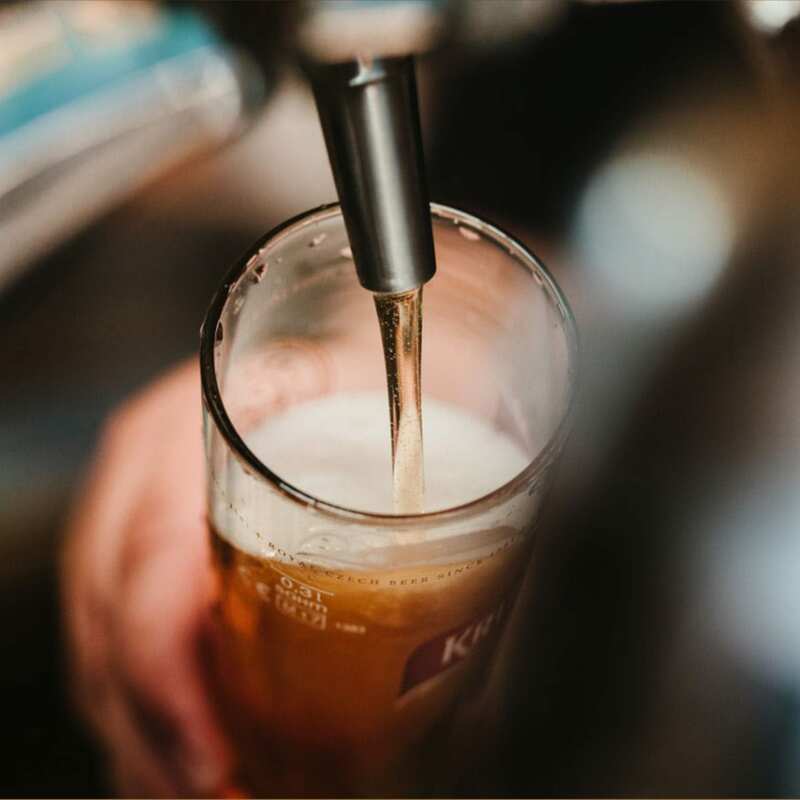 Additionally, McCray’s Tavern provides gluten-free and vegetarian options, so you can rest assured that everyone will find something they enjoy! 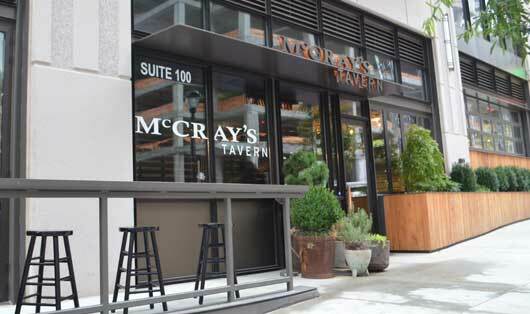 McCray’s Tavern offers an inviting setting and is known for its beautiful roll-up windows, perfect for enjoying some fresh air during lunch on a beautiful day. Sit by the windows and soak up everything Midtown has to offer! The restaurant’s cool atmosphere can also be enjoyed on its second level. 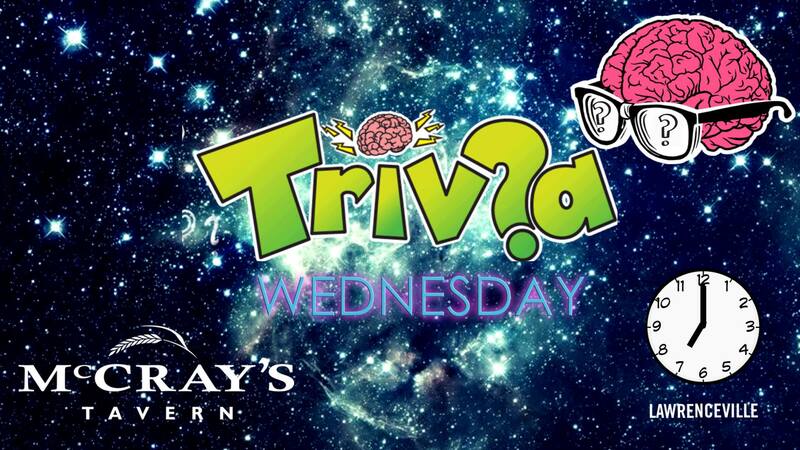 McCray’s Tavern also serves dinner and has a full bar, so you and your co-workers can enjoy after-work drinks. Visit today and see why we were voted as one of the best restaurants in Midtown Atlanta. 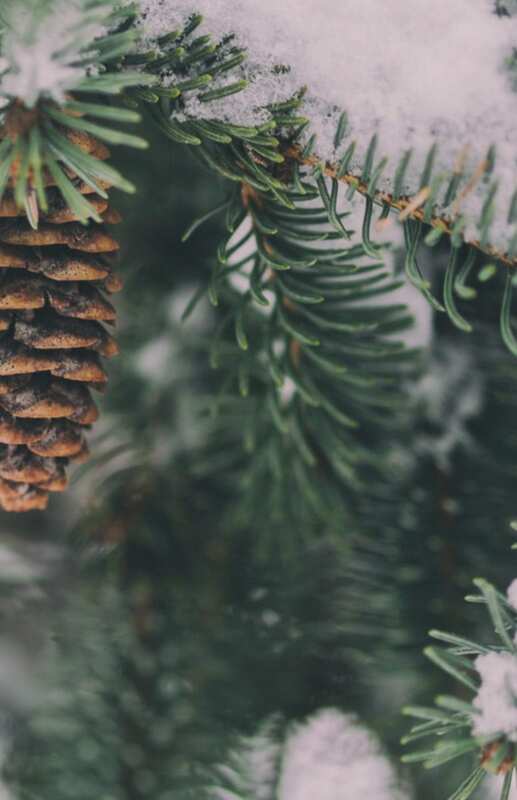 View our menu before you visit. Our restaurant opens at 11 a.m. Monday-Friday and at 10 a.m. Saturday and Sunday. We are conveniently located on W. Peachtree St. NE. Call 404-937-6444 to learn more or make reservations!